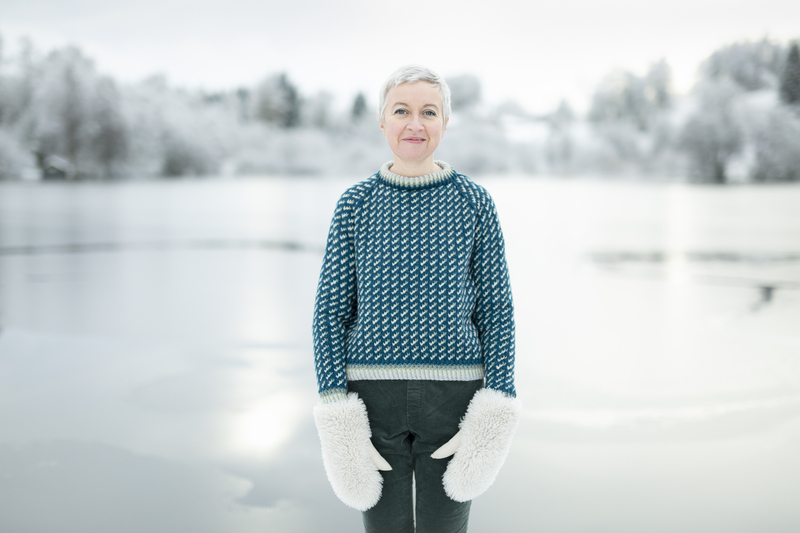 We are five weeks in to the Knitting Season Club – a three month exploration of creative making (and handknit design), following a format that’s a little different to previous clubs, with weekly essays and creative assignments as well as the usual collection of new patterns. These essays have been one of the most enjoyable aspects of the club for me so far: I research and write something a wee bit polemical about a particular aspect of creativity, and Tom illustrates my ideas. This is his design for my essay about how we might try to engage purposefully with our limits rather than attempt to ‘overcome’ them: the words Within Limits rendered in the shape of Frida Kahlo’s prosthesis. Having learned an awful lot about the usefulness of limits from my experience of brain injury and disability, this image perfectly captures my thoughts about the wisdom of limitation. I just love it! 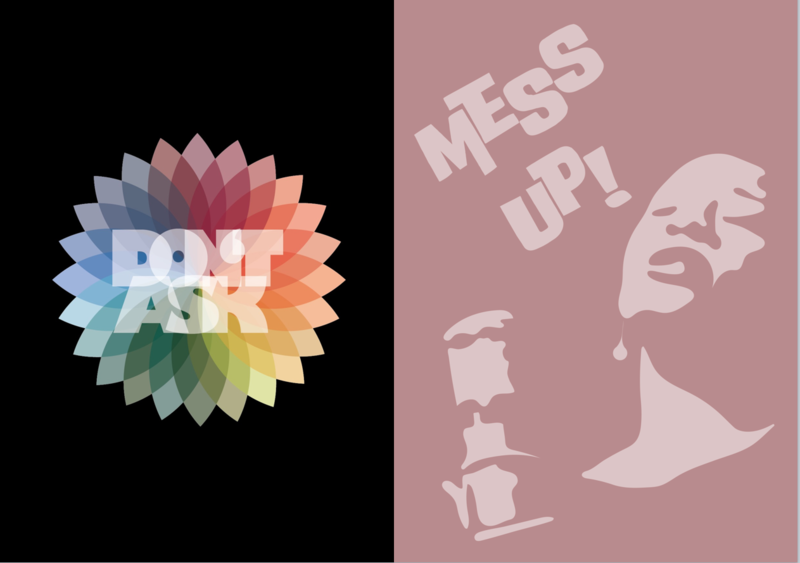 Tom and I have very different approaches to creativity — my approach might be summed up as make-a-mess and his approach as make-it-perfect — and it has been interesting to reflect on those differences, too, as I research and write. So much that’s written about creativity seems to attempt to pin it down and prescribe a path towards it, but I think the whole point of my book, really, is that there absolutely isn’t a single type of creativity, or a single ‘best’ way to ‘be’ creative – you just need to find your way and feel comfortable with it. Because of that, not all my essays will be relevant to everyone – but hopefully a few of them will ring true! Feeling comfortable with your own creative approach is what this club is all about and it has already been hugely rewarding for me to see the different responses to the essays and creative assignments that club members are sharing. All of my essays (and Tom’s illustrations too) will be included in the book we are publishing which will go out to all club members in the Spring as part of their subscription, and will also be separately available for anyone who is interested (knitter or otherwise). 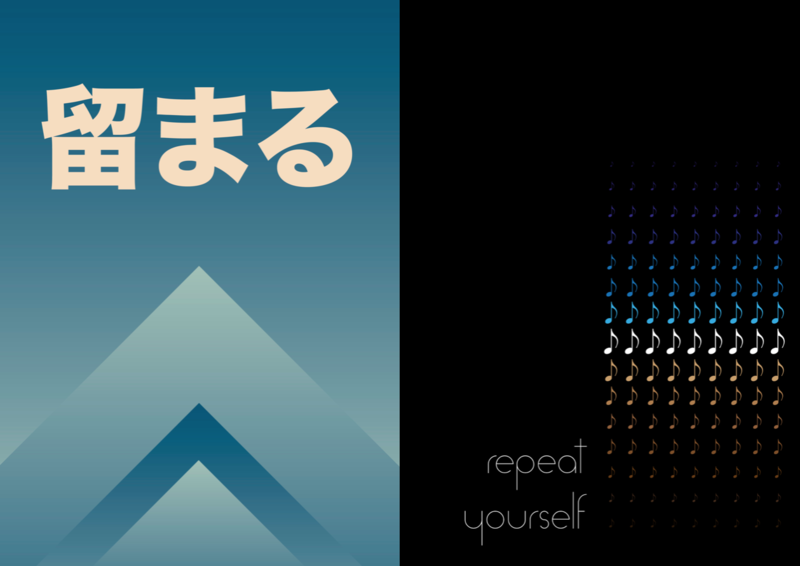 I’ve also released several new designs over the past few weeks, each of which is connected to the theme of each week’s essay and creative assignment. 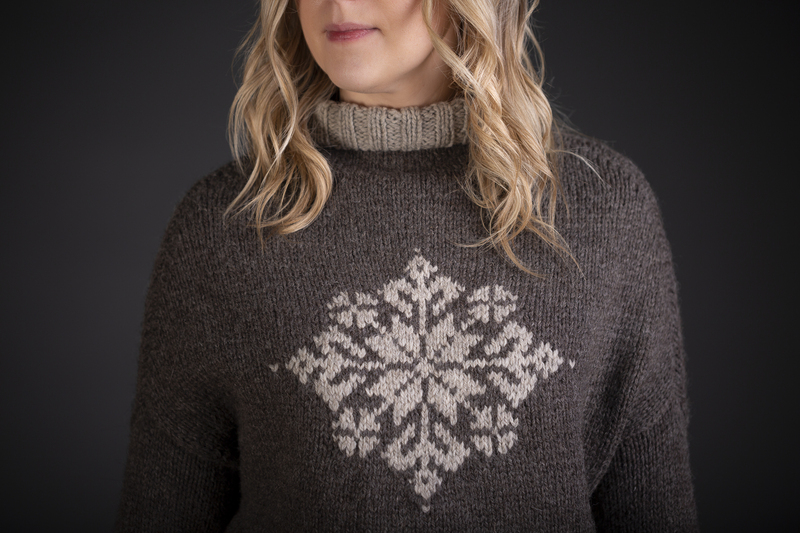 The Knitting Season pullover, for example, was chosen for Don’t Ask week (because this design involves an intuitive mash-up of intarsia and stranded knitting rather than a pre-prescribed technique). 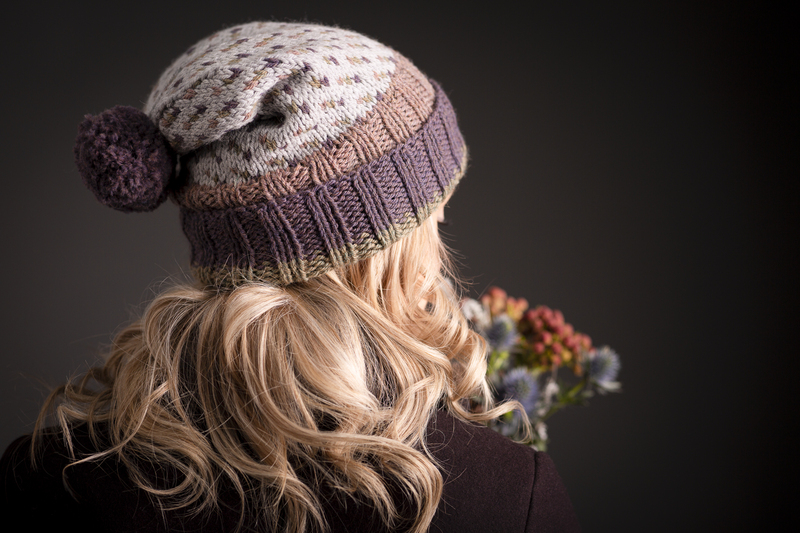 In week 2 I released the Knitting Season hat – in which I explored the theme of repetition by finding different uses for the same motif. 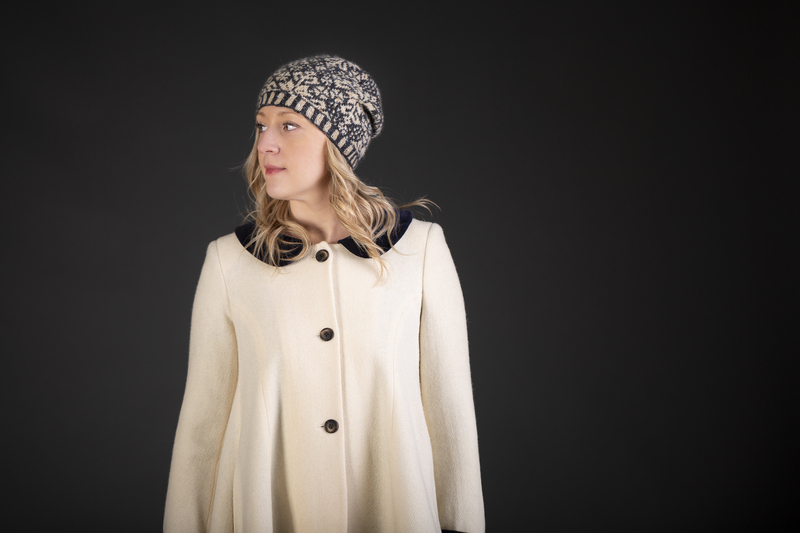 Then the following week, I released the Weel Riggit hat and pullover patterns – working Within Limits by using a simple (and restrictive) 4 stitch pattern repeat. In Week 4 I Stayed Put by exploring the same basic raglan garment shape, but interpreting it rather differently, with welted stripes rather than stranded colourwork.
. . . and photographing it too! 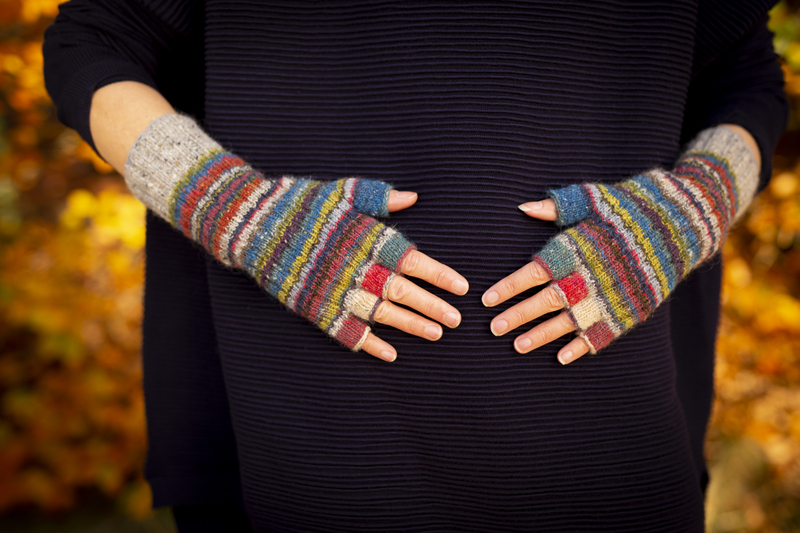 Finally, last week I explored play and colour by Messing Up with the Dathan hap and gloves. 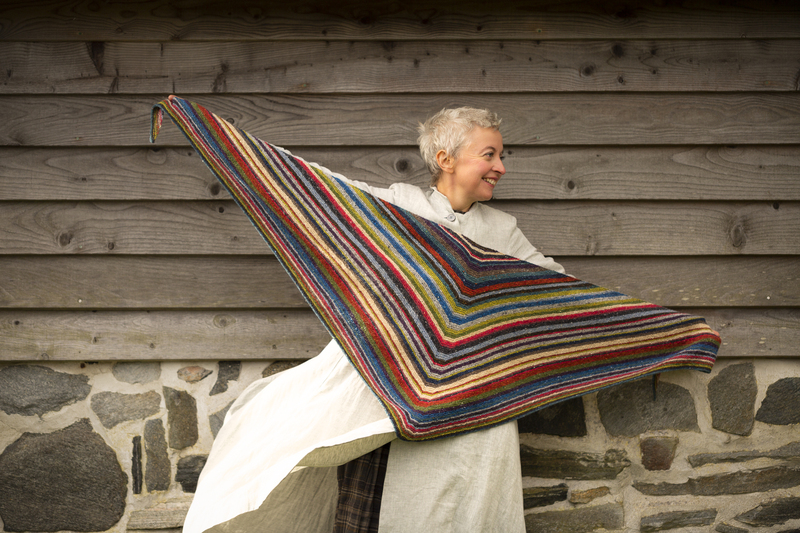 These patterns both use the full 15-shade palette of Milarrochy Tweed, and suggest a range of different ways in which each individual knitter might improvise within a stripe-y frame. 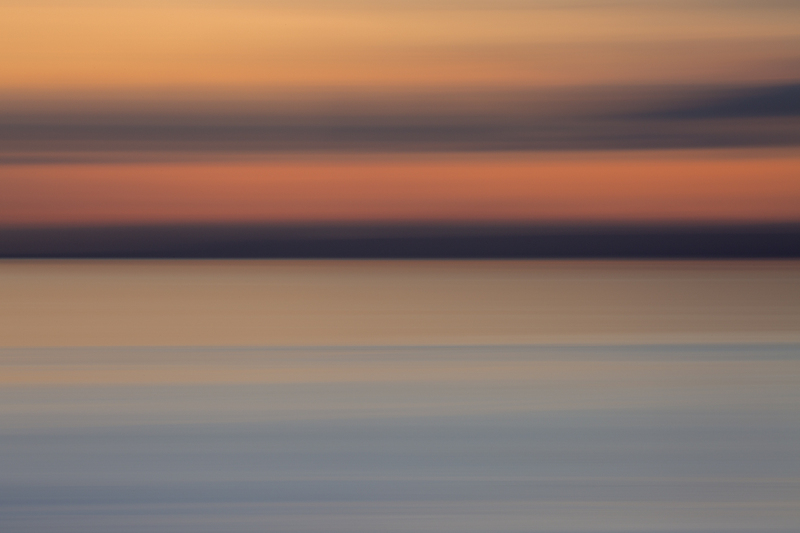 I think the results of this simple colour play are really pleasing! 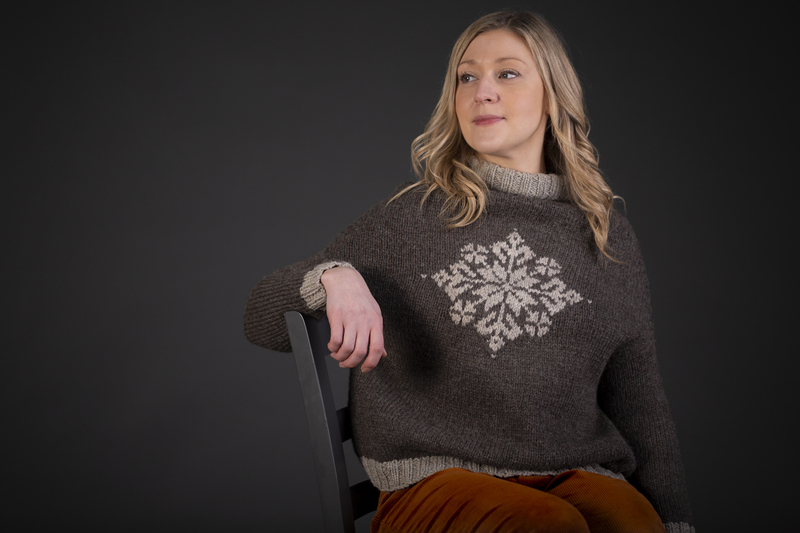 What I love most about these patterns is that every iteration is completely different (I was helped developing these patterns by a brilliant group of test knitters whose work you can see here). You can still join the Knitting Season club if you are interested: you’ll receive all the patterns released so far, all of those to come, 12 weekly essays, a 10% discount on everything in the KDD shop and 2 books (the pattern collection and my creativity book) posted out to any address worldwide. There are 7 fun-filled weeks to come, and an exciting range of patterns and assignments (including a particularly special project that will be released for March 8th – International Women’s Day). Good morning Kate, Was worried because I had not received anything from your site in a while. Came looking and through other people’s comments learned that you have had to take a bit of a rest. Sending hugs and cuddles and hope you are back on the path to wellness. I am so enjoying your Dathan Hap! Praying you are healing well and we do miss you terribly. Both your writing and your patterns are an inspiration and joy in our lives. Not to mention your Hubby’s amazing photography. I know life brings with it some struggles…but know you are well thought of and missed. Truthfully, I have not done any of the new patterns….yet. Just saving them and the essays to savor this spring when I am less distracted by trying to finish up a few knitting projects. I just finished a Carbeth cardigan with my handspun yarn in multi colors, and also knit a Carbeth pullover in gray handspun. Love all your patterns!! I do hope you’re feeling better and staying warm and cozy in this beastly winter weather. Random unrelated comment – Kate, I imagine you know all about your local history – but just wanted to say how excited I was to read that these ladies climbed Buachaille Etive Mor, because I actually recognize that name thanks to you! :) Such impressive perseverance and gumption! Sorry to hear that you are having to put (some of) your life on hold, Kate. You are a great role model, and I’m sure I’m not alone in wishing you all the best, and hoping that the spring and summer find things improving for you, so that you can regain your strength and health. Oh my gosh — just found out about your winning the FSB award. Hearty congratulations to KDD, all of you! That is such welcome news! I’m sorry about Kate’s health issues. Where did you hear of it and how may I find it? thanks. I have followed you for a long time and my family are recipients of many a knitted Kate Davies. I do hope that a period of r and r will do you the world of good. Put yourself first! Kate, I just want to let you know that I love your essays! They are so thought provoking and enriching. What a bonus they are to the patterns. Thank you so much for them. I also love the patterns. Very beautiful and inspiring. Thank you again for sharing yourself with the world. 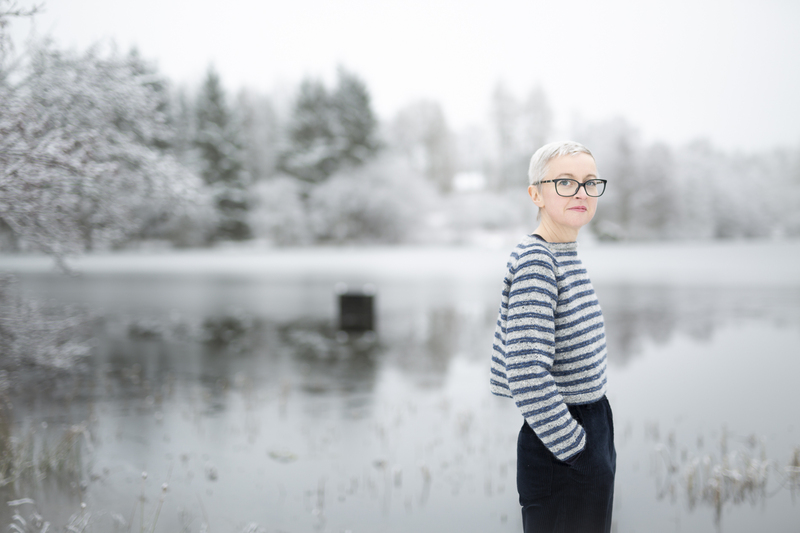 I bought Knitting Season membership as a winter present to myself – and it is such a joy every Friday and Sunday morning when I receive your emails with the new pattern and essay. It has sustained me through the winter. Your patterns and essays are always inspirational and intelligent. Thank you Kate. Looking forward to the remaining weeks. Good morning from Vancouver Island, British Columbia, Canada. I always look forward to Monday mornings when I receive Kate’s weekly Post. This week I am absolutely “a tingle”. I love the illustration that Tom did for the Within Limits theme. Then as I read on about the other themes I was reminded of a great Canadian whose work could have also have been used to inspire the Repeat Yourself Theme, Glenn Gould and his interpretation of Bach’s Goldberg Variations. AND then,to read that my absolute favourite Jazz singer, Ella Fitzgerald, inspired a theme, I just had no option but to sign up for the Knitting Season Club….better late to the party than to miss it entirely. Really enjoying the club thanks Kate. I’m saving the essays and assignments for the end as I’m too involved with other things atm and I wouldn’t be able to give them my full attention. It’s a win-win really as it means my club experience will continue long after the patterns have all been released. Would like to express my appreciation to Kate Davies and her entire team for the great opportunity to participate in Knitting Season. 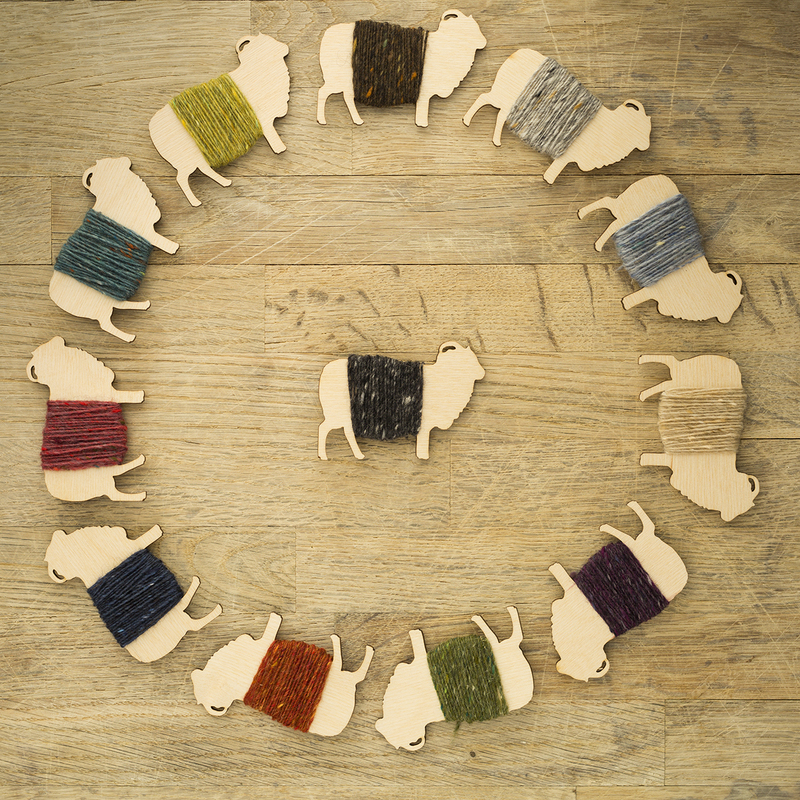 Having already received orders of Buachaille and Milarrochy Tweed, it’s a pleasure to knit with them. 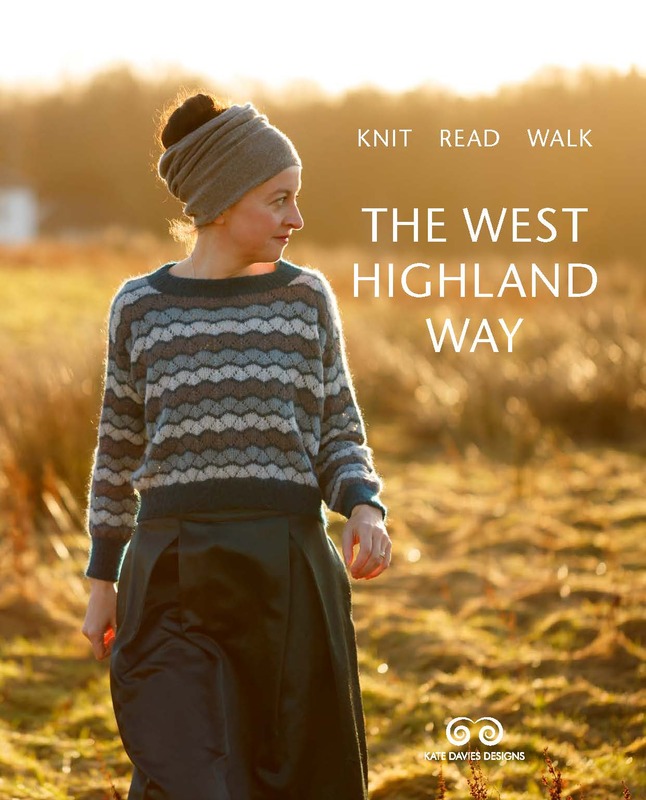 Each KDD book and Knitting Season pattern is beautifully photographed, and clearly written out. I have been silent, pretty much, since just past the beginning of this wonderful club, and for that I apologize. My oldest cat, nearly 17 y.o., has been diagnosed terminal kidney disease. She is on every-other-day saline drip, which DH and I administer at home, and she is stabilized for the time being. I have been rather distracted and sad, but I am making my peace with it and adjusting. 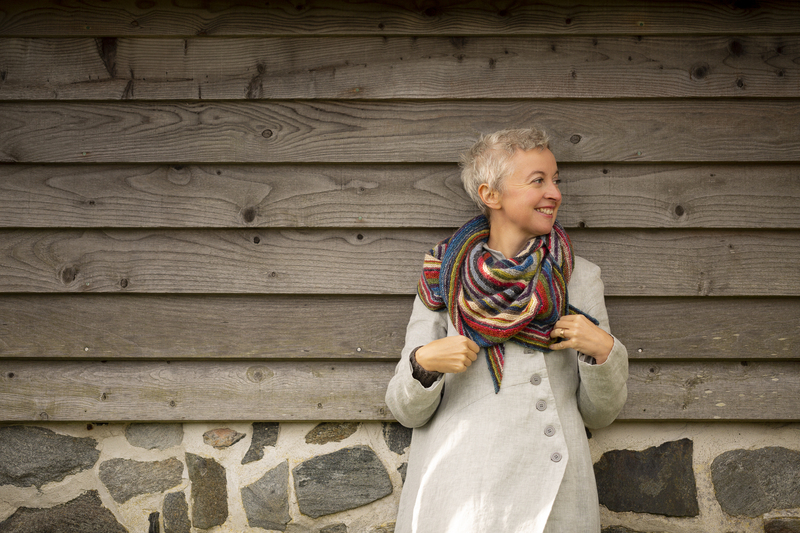 Through it all, I have been knitting — thank goodness for knitting. (I finished my Swan Dance just in the knick of time, the day before the cold and snow hit the Pacific Northwest!) I also have been keeping up with reading the essays and will soon start on the exercises. So, a belated thank you, Kate! This is truly a gift, this club. And, hugs to you during the Instagram craziness. I totally agree with your statement! Kate, Sending you hugs and support from Alabama. You are an inspiration to me and I know to thousands of others. For every negative voice with its misguided vitriol, there are many, many more who are thoughtful and kind and brilliant. You are in the thoughtful-kind-brilliant camp. I never comment on anything but I just did. Liz – We have been giving my kitty with kidney disease subcutanious fluids for over a year now and he is still going strong! They can surprise you and I am hoping your girl does just that! Sending warm wishes, it doesn’t matter how old they are it is still so hard. Hopefully she will respond positively to the fluid therapy. Mia had a few months of a quite bouncy happiness after we started. We also watched back to back episodes of House and when she heard the theme tune she would go and hop up into ‘drip ‘position – they’re not daft. I’ve been I a few of your clubs before, and enjoyed them, but I think this one is the best so far. ALL of the patterns have appealed to me. The creative essays are thought provoking, and I’m learning about people i didn’t know much about before. I wasn’t sure about signing up (too many projects already) but I am very glad I did! 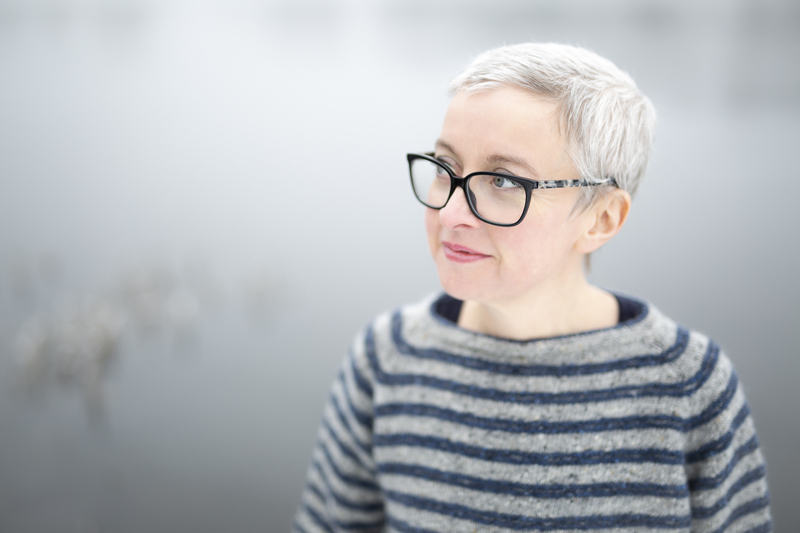 I think I’m going to have to do this; all the comments, in addition to the fact that I’m already a fan of your patterns and writing, are pushing me over the edge – in a good way! Plus – a dress?! Be still, my beating heart! I’m just wondering: are the assignments specific to knitting or could you use them for other creative projects (writing, gardening, for example) too? The assignments and prompts are quite wide ranging. There’s a knitting specific idea to explore each week, but also suggestions for writing and (simple) photography. Thank you, Kate! It’s a bit like Christmas over three whole months! I’m really enjoying this club! The weekly patterns are something I really look forward to, I’m working on the Weel Riggit hat. 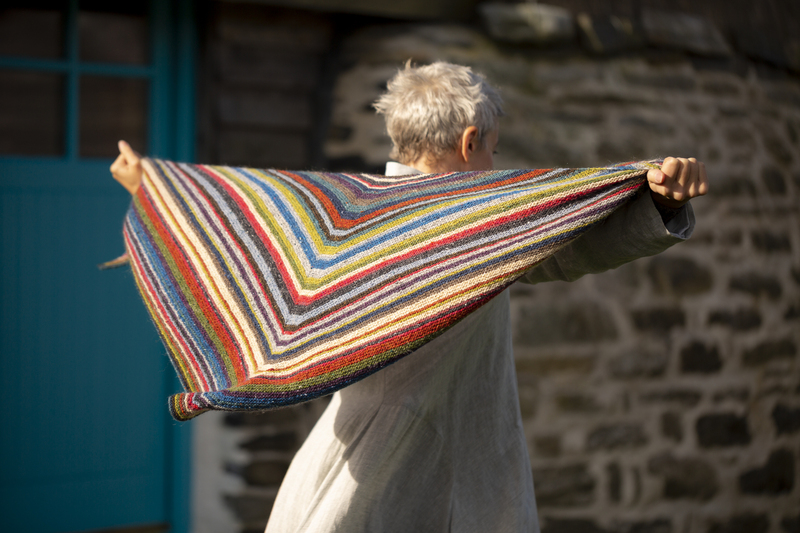 Thank you for all your time spent designing your beautiful patterns and your thoughts on knitting. The knitting season has been brilliant so far and I’m looking forward to future essays and patterns. (I have two projects ready to go as soon as the yarn arrives from Scotland!). Your thoughts on creativity, Kate, have also helped me think in new ways about my academic writing. I would have had great fun doing the weekly assignments but I’m recovering from surgery on a broken ankle … I hope to follow the prompts belatedly. Hello Kate. I am sorry to hear that you have health concerns. I am loving the knitting season club! Your essays and designs are inspiring! I have not had much of a chance to do the assignments as I am spending most of my days visiting my elderly Mother in the hospital. She lives with my husband and me. Your essays have me thinking about knitting and design when I can…. a good distraction! Good luck with your journey and I look forward to hearing from you in the Fall. I am loving the stripes. Loving! Thank you for the generous offer of the continued discount for shopping! I will take advantage of that! My thoughts are with you! A great summary of this amazing club, weeks 1 to 5. I’m really enjoying the weekly pattern reveal and then the essay each Sunday 🙂. Anyone out there that wasn’t sure, go for it, you won’t regret it. I hadn’t signed up initially, because I was sulking that the limited club had sold out before I got in, but I came to my senses & signed up later. I’m really enjoying the patterns & always appreciate your writing, so I’m glad I did! Enjoying it sooooo much. The essays are fabulous and I’m just knitting a Weel Riggit hat, which I’m loving! So much inspiration, wisdom & encouragement.